I get almost daily emails from women who are desperate to control their irritable bowel syndrome symptoms. They reach out because they have been in pain for years, often decades, but have lacked the knowledge and the time to help themselves. Unsure of what to do next, they get in touch with me. Here’s what I’ve discovered after countless emails and many many phone conversations with them. Women put their own needs last in the family, far below those of their children and even farther below those of their husbands. I’ve discovered mothers and wives are simply not used to helping themselves first because they see time spent exclusively on themselves as selfish when the rest of the family could be in need. But what they don’t see is that their ill health is affecting everyone in the family. IBS causes you to be grumpy, often depressed or anxious and unable to fully engage in life’s little pleasures. Irritable bowel syndrome affects everyone in the vicinity, not just the sufferer. Women, over the years, have been indoctrinated to believe it’s noble and just to sacrifice themselves for their families. But their children grow up with a parent who is often in pain, distracted and who hasn’t always been there for them. I’ve seen it where their children leave home and they still have the same issues – issues that often cripple them and restrict their enjoyment of life. Women have been indoctrinated to believe it’s noble to sacrifice themselves for their families. This is not an imagined illness and is one where the pain could not only be alleviated but could be completely solved. 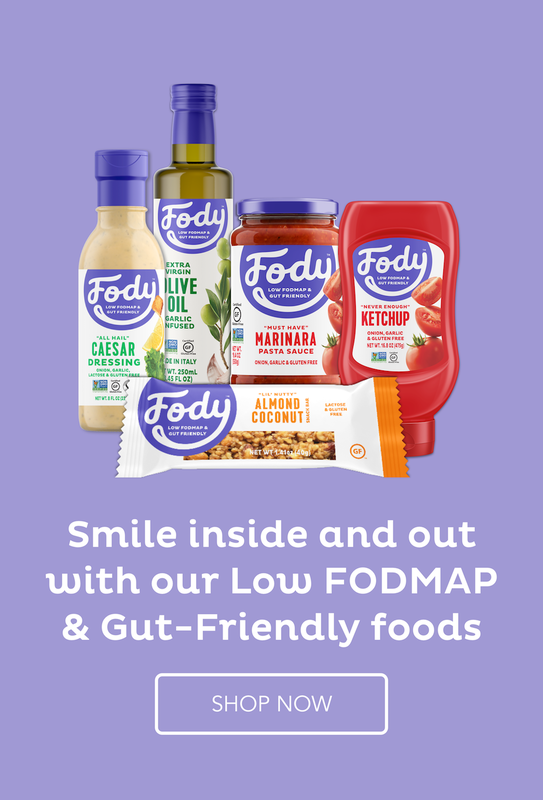 The low Fodmap diet sorts out the symptoms in 75%+ of those with IBS – this has been proved scientifically. The low Fodmap diet alleviates symptoms in 75% of those with IBS. The diet can be complex and it costs to get help so these women turn away or try to go it alone so as not to inconvenience the family. Does this sound familiar to you? I am looking to a time when women realize the disservice they do to their families and, of course, themselves when they put themselves last. If you’re lacking inspiration, zest and drive when you wake up in the mornings, then you’re leaving so much life on the table every day. It doesn’t need to be this way. I created this site so you could get some relief and I created the Inspired Life Coaching Program so you can accelerate solving the IBS dilemma in 6 weeks and wake up every day excited about life. I wrote this blog post for you today so you can finally acknowledge it’s OK, and even beneficial to those around you, for you to put yourself first. Fix yourself a healthy meal tonight – perhaps choose the beef bourguignon recipe I have below or you can choose from one of the many recipes on this site. You could also purchase the Low FODMAP Cookbook I wrote so you can have recipes on hand at home. Or if you really want to honor yourself, register yourself for the next Inspired Life 6 Week Coaching Program so you can rid yourself of the symptoms that have limited your quality of life and give your family the gift of showing up with energy and enthusiasm. The next Inspired Life 6 Week Coaching Program starts 30th June. An intimate group of courageous women already started May 20th and have stepped into their transformation! You can be, and should be, next. Mix together the flour and season it with salt, pepper and the cumin powder. Toss in the meat and stir until the meat is well-coated in the mixture. Heat a little coconut oil in a frying pan and fry the meat to brown it and seal in the juices. Remove from the pan and add ½ a cup of the wine to the pan and scrape up all the residue from the frying pan while heating it. Peel and roughly chop the carrots and zucchini. Place everything together in a slow cooker or casserole dish and stir to combine. Cook for 5 hours in a slow cooker on auto or around 2 hours in a casserole. Never thought to put zucchini in beef bourguignon before — like that idea! This looks terrific — thanks. I have to think a little outside the box to make sure I get all the nutrients I need so I do get a little carried away with the classics. Also the cumin is not very French. LOL. I had one question! Do I put my slow cooker on low or high for this recipe?? This is SO true! I see this with my clients all the time – and often can’t get them optimal results because they aren’t willing to put themselves first. It’s like this – on an airplane they tell you to put your own oxygen mask on first before helping your child or anyone else. That’s reality! That’s right, Lydia. A mother’s instinct would be to put the mask on her child’s face first. I understand why nature does that but the level of self-sacrifice doesn’t always make sense. I think your coaching program sounds so good. I can’t imagine always being in pain like this, wondering where the nearest toilet is. You’re my hero. Thank you, Maureen. It’s not a nice way to live your life and I really want to help those I can. You’re right -French, Smench – it’s now a NZ classic. I wish I lived closer so I could attend the program! I am sorry to hear that you are failing at the low Fodmap diet. It is very possible to incorporate it into family life. It’s just a matter of knowing how. The course is online and doesn’t need you to be close. The current course has people from Australia, New Zealand and the US. If you are interested, please do fill in the form in the link above and I will give you a call for a chat. Celeste, all my recipes in the last few years are low Fodmap. Before that I was Paleo so look at the more recent recipes to find the low Fodmap ones. It’s good to be helping them, Charlie. Put a heap of red wine in a stew and no one misses other flavours. LOL. This was SO good. Thanks so much! Looks like a great recipe! I want to try it. Just to clarify, Should this meal be in the crock pot on low for 5 hours? If a crockpot is a slow cooker, then yes, for 5 hours.